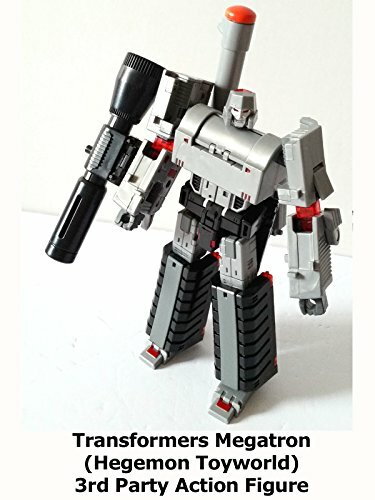 This is a review on Transformers Megatron (Hegemon 3rd party transformers made by toy world). A well made action figure in sculpt, articulation and overall detail. It comes with an extra head and mace accessory. It can be found in the secondary market. Overall it makes for a fantastic display item.